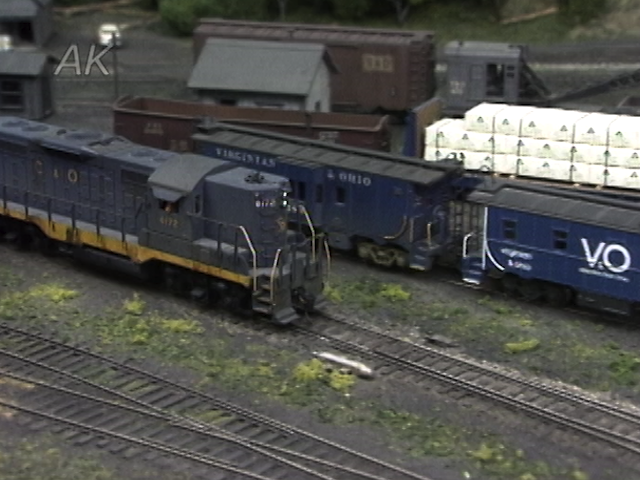 The Virginian & Ohio of W. Allen McClelland needs little introduction to long-time model railroaders. 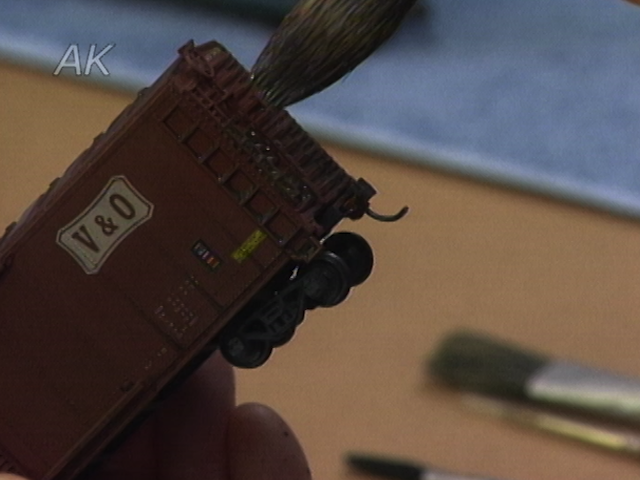 This world class railroad is always included in the list of legendary layouts. Careful planning and fidelity to the prototype are two of the reasons for its fame. Allen has built a following among fellow modelers because of his innovations-walk around operation/design, interchange with other railroads beyond the basement, the good enough philosophy, and pioneering command control work. 57 minutes.